Escape to Habitude for a luxurious spa service or a new fall look. Browse our Offerings boutique overflowing with yummy fall adornments. 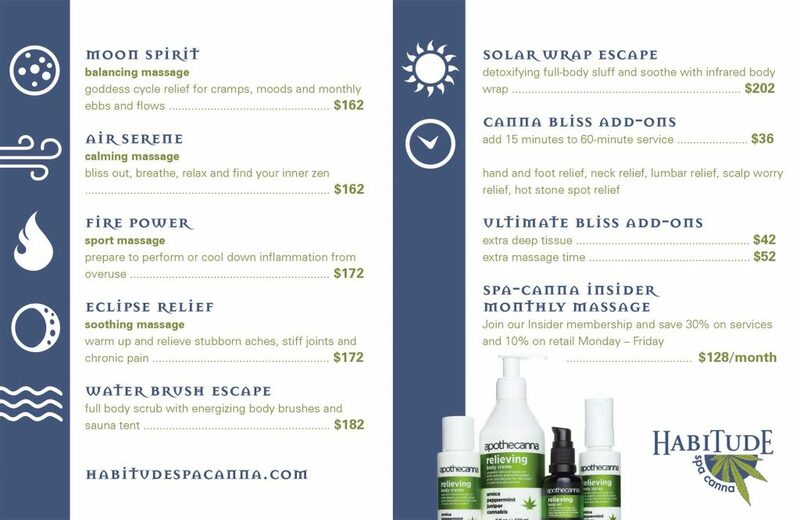 Treat yourself, pre-book for your holiday visits and don’t forget to join our Habitude Gratitude Program that rewards you for your purchases every visit!